KCB Sevens coach Dennis Mwanja says his boys are ready for the upcoming national sevens circuit as they look to improve on last year’s performance. The bankers had not a so good sevens campaign in 2016 reaching only one final at Nanyuki that saw them finish sixth with 81 points. 2016 saw KCB win Plate at Christie's, Driftwood, Prinsloo and Dala 7s, reached plate semis at Kabeberi 7s and lost in the cup final at Nanyuki 7s. “Several years back when we were winning, the team had won many plates previously so there is no quick fix here,” added Mwanja. Word has that Kenya Sevens players will be allowed to participate in all legs which will be a boost to KCB with the availability of Kenya 7s captain Andrew Amonde, Martin Owila and Darwin Mukidza. Amonde was the man of the match in Nanyuki as KCB reached the final, he had just returned for the Rio Olympics. “They bring a lot of value to the team given the experience they have and also are motivating. Amonde as the sevens captain the experience he has is a motivation to other players and the quality of the game definitely will improve,” excited Mwanja said. The Circuit kicks-off with Driftwood 7s in Mombasa on September 2 with all sides looking to get things going from day one. Quins go as the leg defending champions while series champs Homeboyz seeks to kick-off the campaign like 2016. The Kenya Cup and Enterprise champions are also looking to improve on their conversion rate as this was one of the areas that cost them points in 2016. Speedster Jacob Ojee is in line to return to sevens action for the first time since 2015 when he broke his leg at Driftwood 7s. 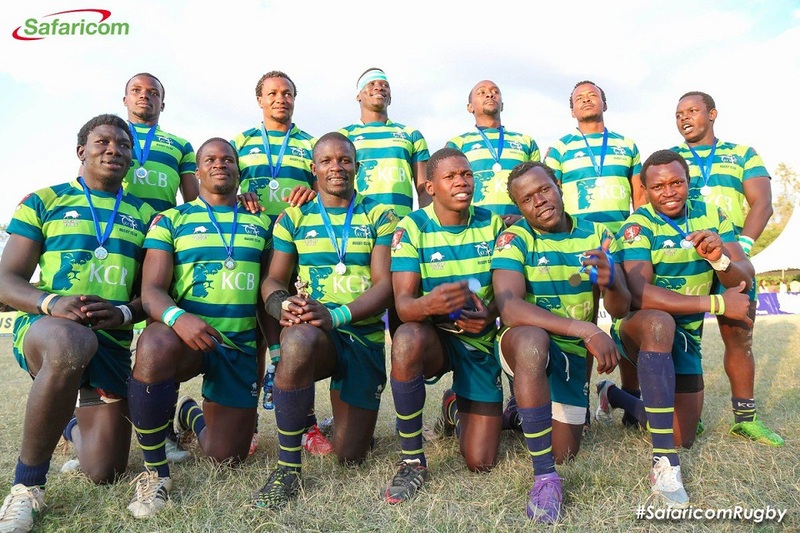 Ojee played an integral role as KCB claimed Kenya Cup and Enterprise as well as helping Simbas finish second in Africa Gold Cup. “Ojee will be back but Philip Wamae won’t be back yet because he had complications in his surgery so he had to re-do something else on his leg so probably next season,” concluded Mwanja.